This used to be my brother's favourite cake, but is now in second place after a confection called a Dream Cake. 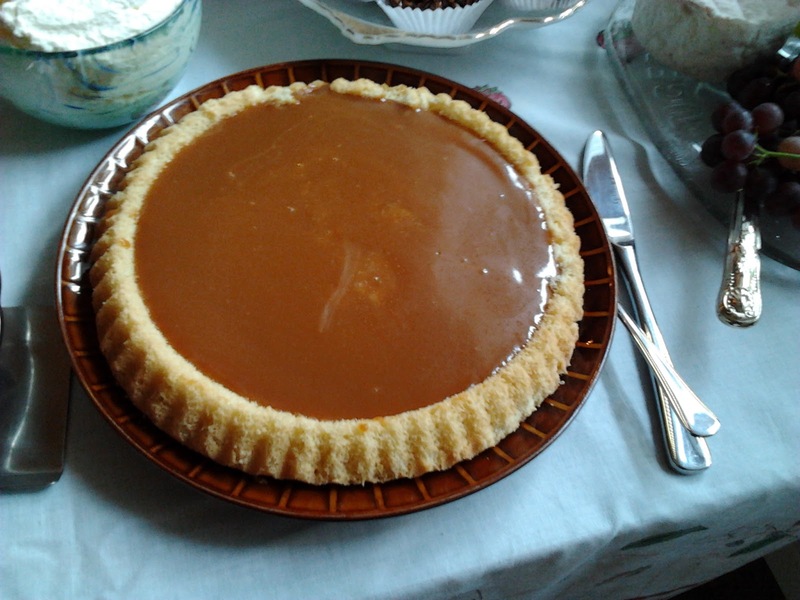 The way my mother makes this cake is actually a marriage of two recipes: for a sponge cake and for something called a Sunshine Cake with caramel topping. The caramel goes on top of the sponge cake instead of the Sunshine Cake.